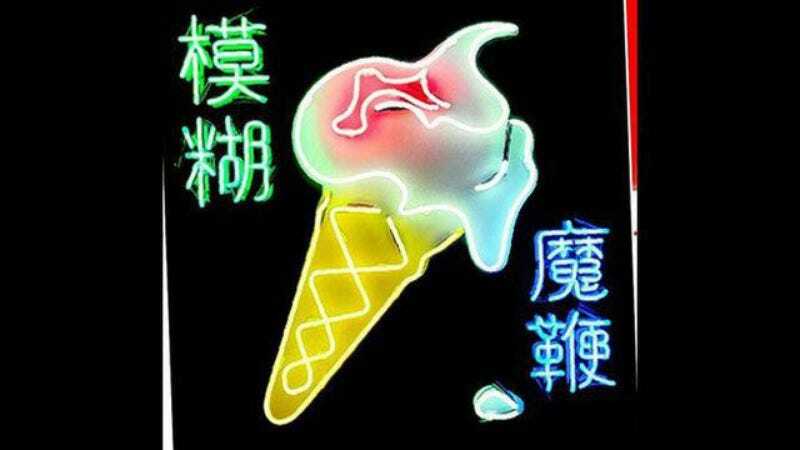 When Blur announced its first new album in twelve years, The Magic Whip, fans of the group rejoiced—finally, the artistic muse had struck the musicians once more. Then we learned it was nothing of the sort, and that the record mostly happened because, in the words of guitarist Graham Coxon, playing the old songs was “getting tedious.” And with that enthusiastic recommendation, we can now inform you that The Magic Whip is streaming in its entirety on iTunes. We haven’t heard the whole album yet, but cuts like “Lonesome Street” and “Go Out” (the video for which you can watch below) are promising. You can stream the whole thing here, and together we can all enjoy the new Blur record—at least, until Damon Albarn’s Netflix breaks down one day, and the resulting malaise spurs him to create the next Blur album.